Rates and Water Conservation: What You Need to Know - Webinar tomorrow! WaterSmart Innovations Conference: We're All Over it! Water conservation is often portrayed as something that has a negative financial impact. For example, water conservation is frequently blamed as the sole reason for revenue shortfalls and rate increases. This one-sided view fails to see that cost-effective water conservation programs financially benefit water utilities and their rate payers. 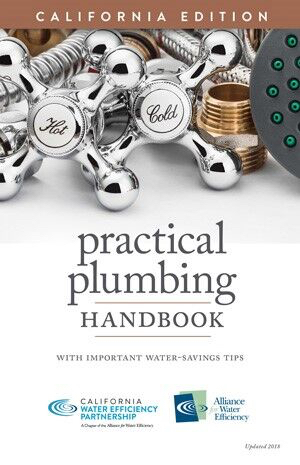 The Alliance for Water Efficiency has developed a suite of resources to help professionals and consumers better understand the dynamic between water conservation, water rates, and revenue. Thomas W. Chesnutt, CEO, A & N Technical Services, Inc.
CalWEP is accepting orders! To place yours, please email Sarah Foley. Thanks to everyone who joined us at our Plenary in Costa Mesa last week. We had a great turn out and spent the day diving into topics like firescaping, alternative source back flow prevention, codes and standards and what the Partnership has been up to - including rolling out the results from our Member Listening Tour! Presentations from the event are available online here. We'd also like to thank everyone who came out to the Beach Party the evening before! It was a fun evening capped off by a beautiful sunset. 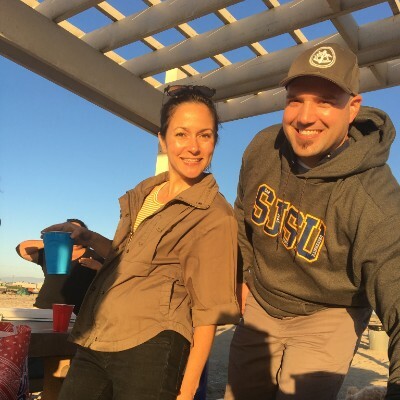 Special shout out to our host Mesa Water District and in particular, CalWEP Board Member, Justin Finch (pictured) for accommodating us! Sample messaging for newsletters and customer service representatives. The toolkit is available for download here. Please email Tia Lebherz with questions: tia@calwep.org. WaterSmart Innovations: We're All Over it! Next week, the Alliance for Water Efficiency and CalWEP will be at Water Smart Innovations, the largest urban-water efficiency conference of its kind in the world. But we won't just be there as attendees, we'll be training, presenting, exhibiting and convening. We've put together a comprehensive list of where you can find us. We hope to see you in Las Vegas for this great event! 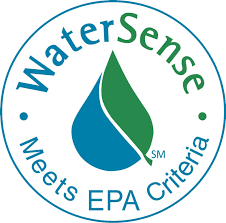 Congress is on the verge of making the WaterSense program a part of federal law for the first time, lifting this highly successful public-private partnership from its status as a “discretionary” program at the U.S. EPA to federal legal status. The House has approved this change as part of a massive water infrastructure bill which the Senate is expected to pass and send to the White House before adjourning at the end of September. 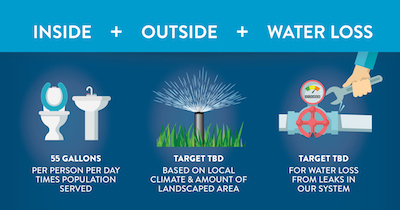 Once WaterSense is enacted into law, it will qualify for annual appropriations rather than being funded at the discretion of the EPA administrator. In the meantime, both the House and Senate have passed an EPA spending bill that instructs the EPA to continue operating WaterSense throughout fiscal 2019, which begins October 1. Learn more on the Alliance for Water Efficiency's website here.